If you would rather have surgery than do cardio, don’t worry there are several other things you can do to burn fat and lean out. Lifting weights helps burn fat. 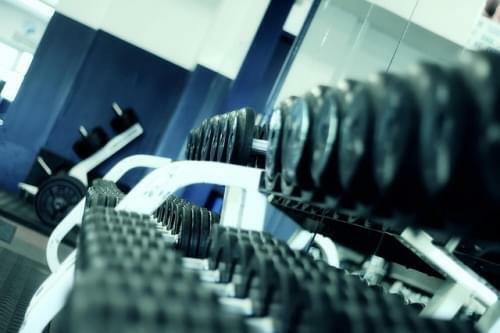 If you are building muscle by lifting weights 3-4 times a week then you will be able to burn fat at a faster pace. Eating at a calorie deficit will also help to shed the pounds. You should meet with a professional and determine the correct amount of calories needed to lose weight. If you don’t see any improvement in 2-3 weeks then you can cut the amount by 5%. Eat your protein! Protein will help you feel full faster and also aid in building muscle. Get moving. You don’t have to kill yourself on a treadmill or an elliptical but taking a walk, a dance class or the stairs instead of the elevator are ways to incorporate movement into your day. What are the diet plans that you swear by?